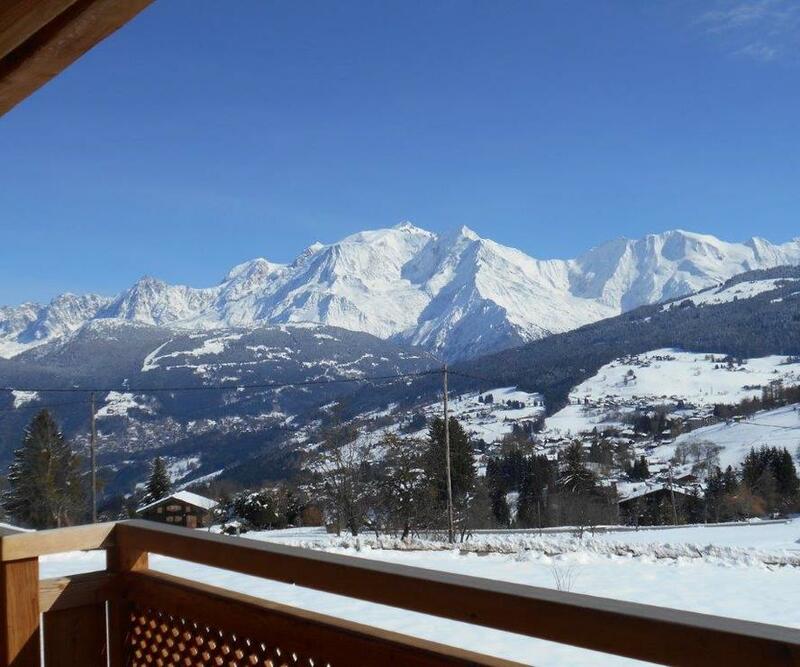 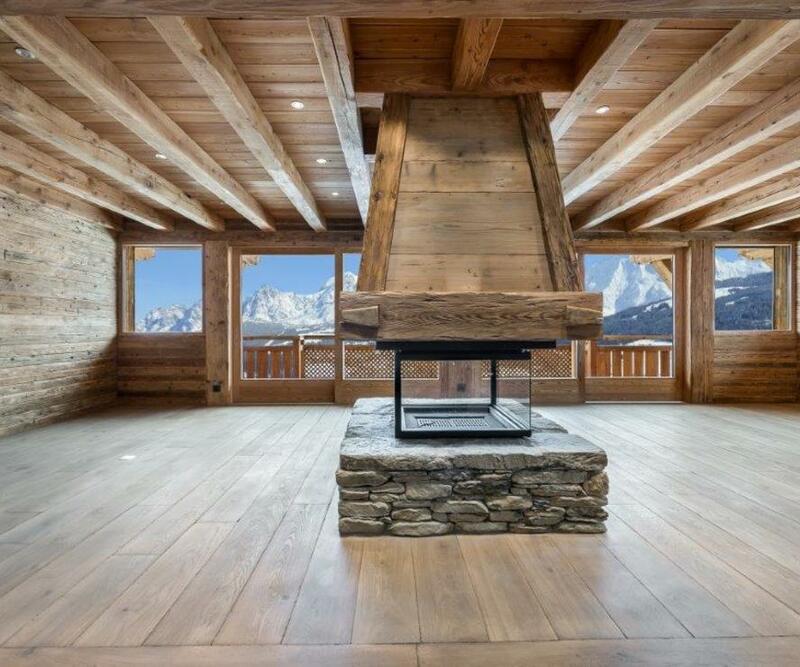 A beautiful, brand new Chalet, in a sought after sector of Combloux, with outstanding views of Mt Blanc. 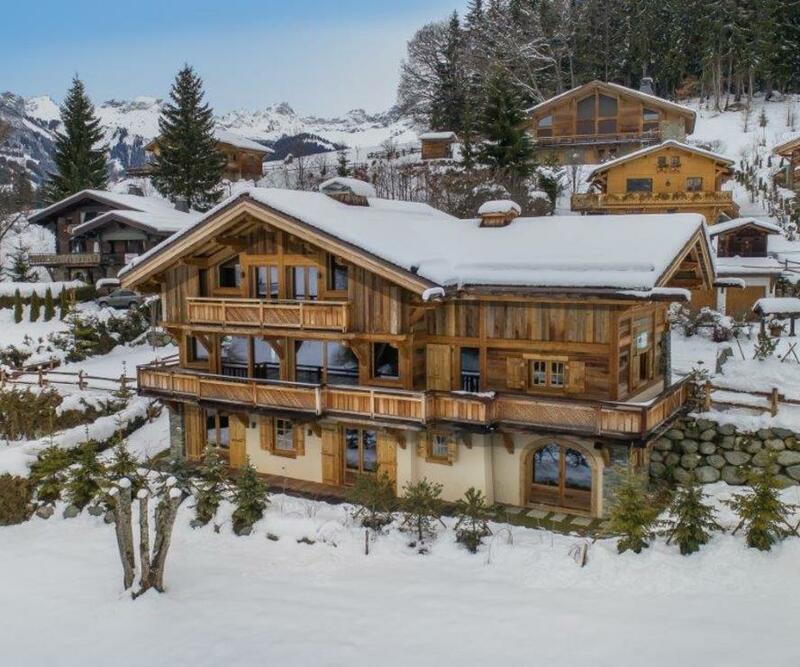 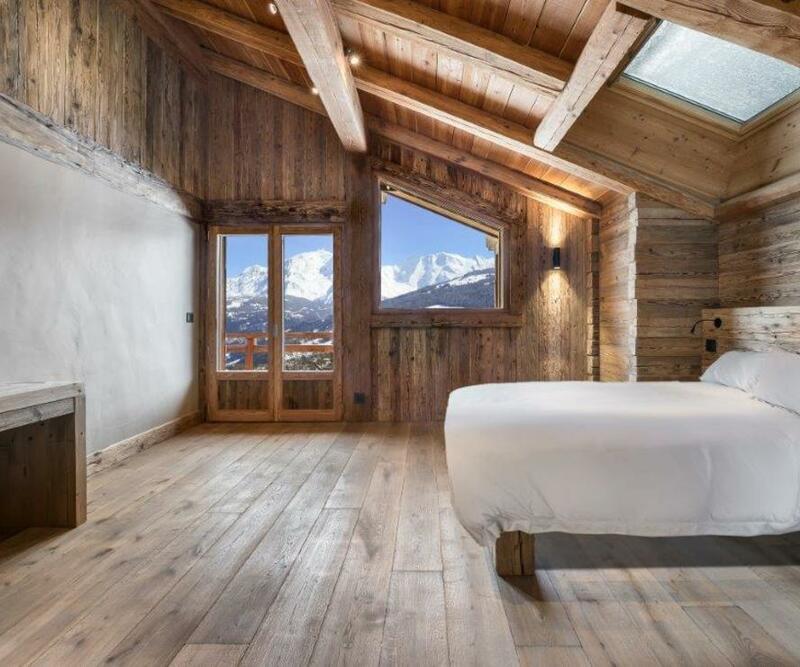 The chalet has a spacious & light feel, combining traditional Chalet style with a modern finish, fabulous large bay windows looking SE to the Mont Blanc massif. 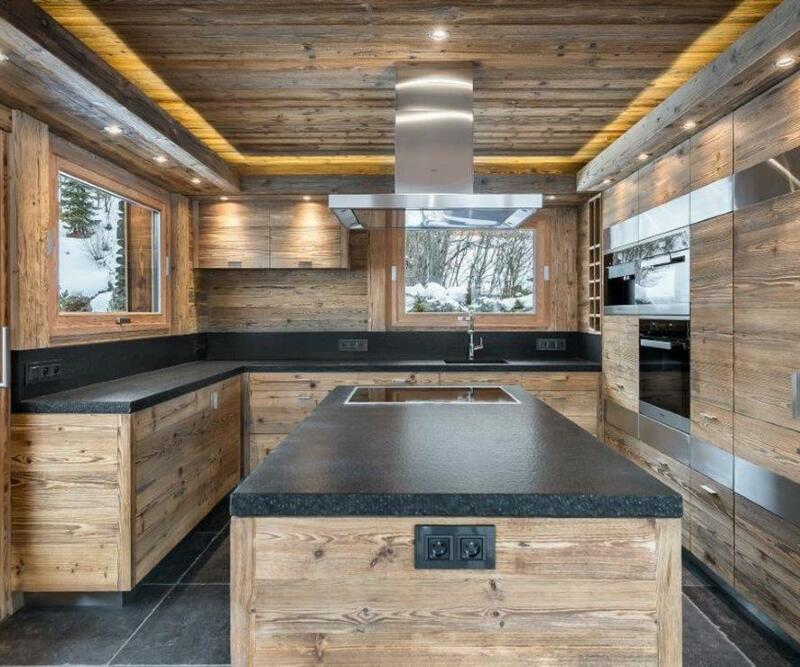 A short distance from the ski area of Combloux & Megeve, forming part of the extensive Espace Evasion ski area. 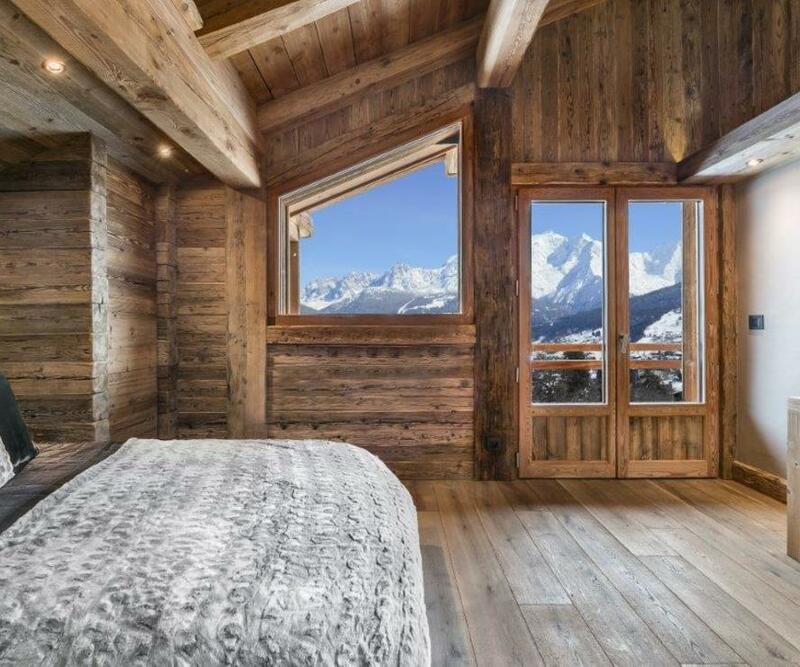 The chalet has 5 beautiful bedrooms all with en-suite facilities, a double garage, a large open plan living room/ lounge, with a log fire and access directly on to a fabulous terrace. 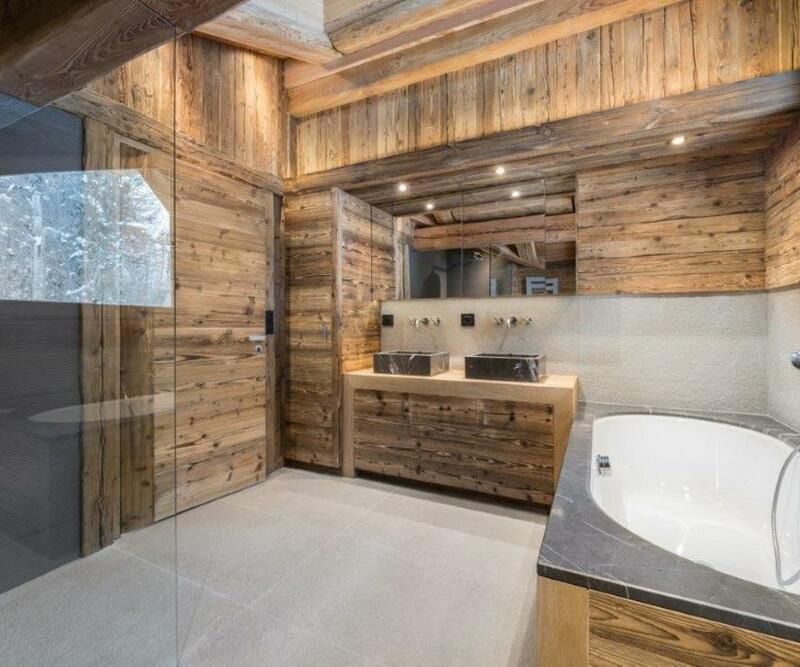 Three bedrooms with shower & WC, TV room, boiler room and small garage/ storage for bikes, etc. 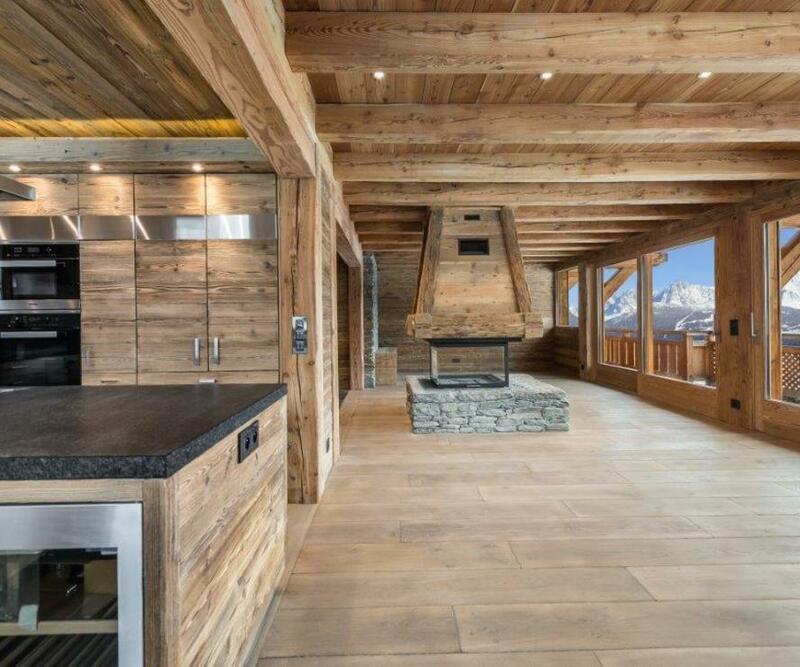 Living room with central log fire place, dining area with open plan kitchen, access to SE facing terrace. 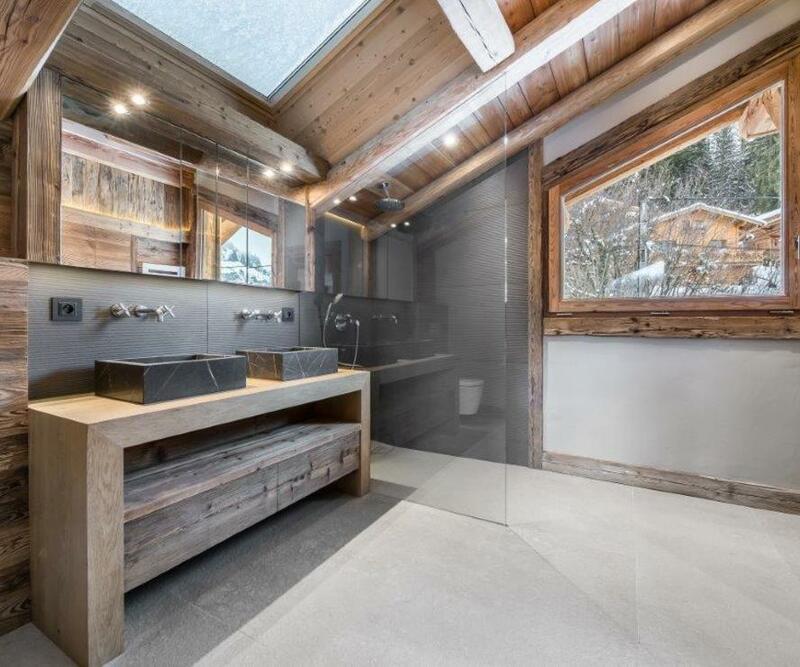 Guest WC & Double garage. 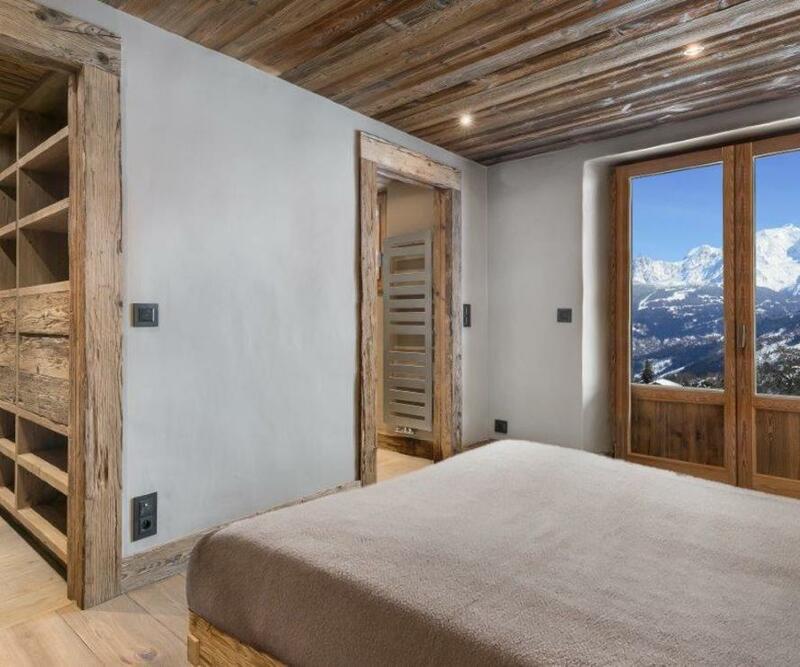 Double bedroom with dressing room, and ensuite bathroom, with WC, access to balcony facing Mt Blanc. 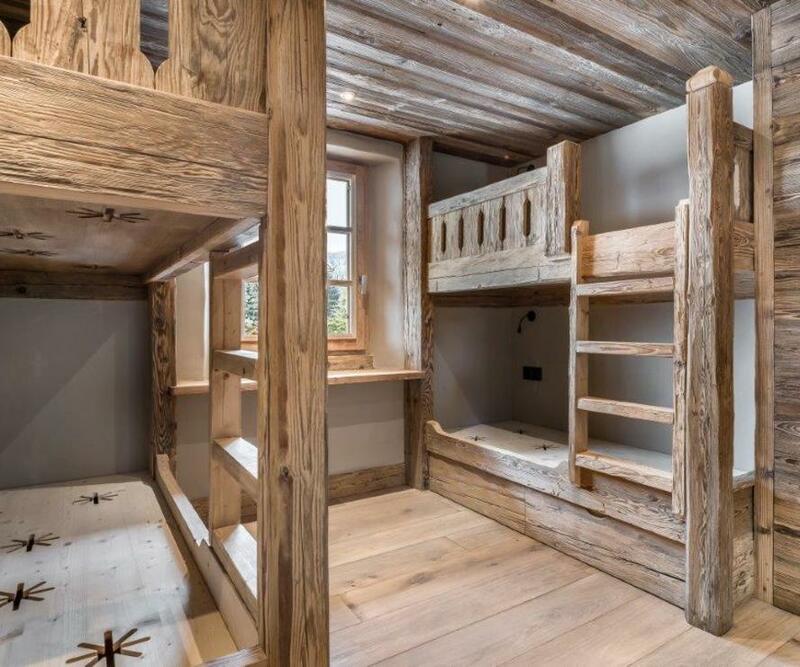 Double bedroom with built in cupboards, bathroom, WC & access to balcony.